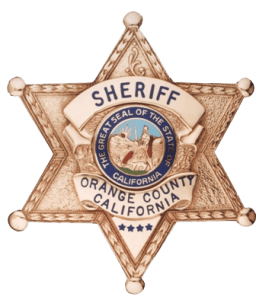 At the RCSD Meeting on Tuesday, February 12, 2019, Orange County Sheriff Lt. Pat Rich presented the 4th Quarter Rossmoor Crime Report. During the 4th quarter, overall crime in the neighborhood decreased from 20 incidents in 2017 to 6 incidents in 2018, a 70% decrease by 14 incidents. Decreases from the prior year occurred in residential burglaries, vehicle burglaries, grand thefts, petty thefts and stolen vehicles. While there was a downward trend in overall crime, property crimes and crimes of opportunity still remain the largest concern in Rossmoor. Be smart! Lock your vehicles and doors at your home and DO NOT leave any valuables in your vehicles (especially visible to would be thieves). And, do your part to discourage crime by calling the OC Sheriff’s Department (714.647.7000) any time you see anything out of the ordinary or call 911 if there is any kind of an emergency.